What a better way to do this now that the summer is here than enjoying your holidays at one of the top naturist beaches in Greece. 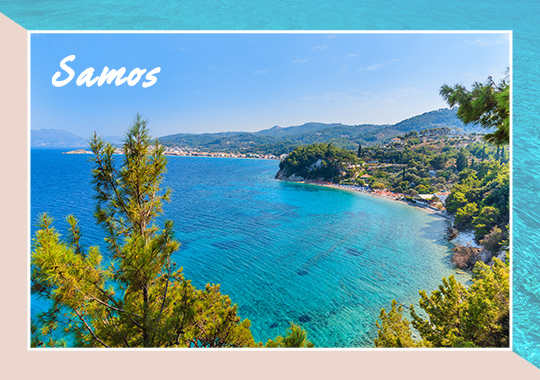 Seek your inner peace and feel free as a bird while diving in the emerald waters of the Greek seas. Let’s take a closer look at some of the best naturist beaches in Greece. Well known for its laid-back character, Mykonos is an island filled with naturists that mingle with the non-naturists crowds just as the authentic spirit blends with cosmopolitan grace in this island of contradictions. 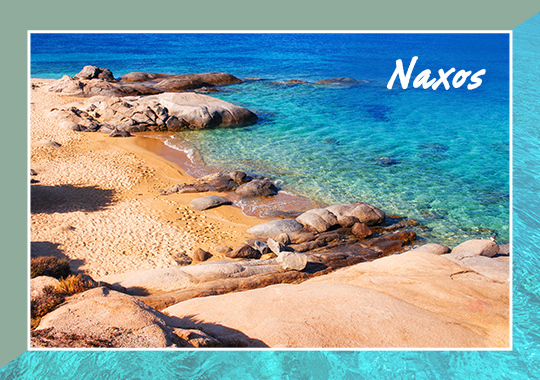 Best places for naturists in Mykonos are the beaches of Agios Ioannis and Super Paradise. 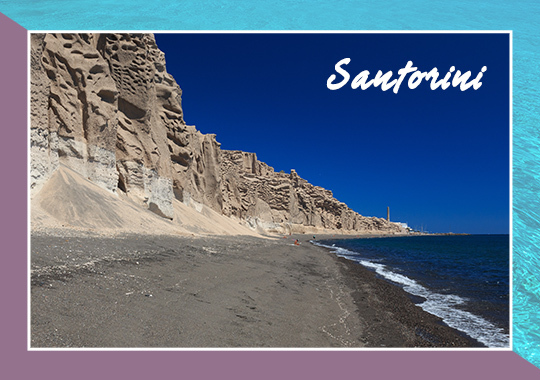 Vivid and intense like the crater of the Volcano, the beautiful beaches of Santorini are certainly beyond comparison. 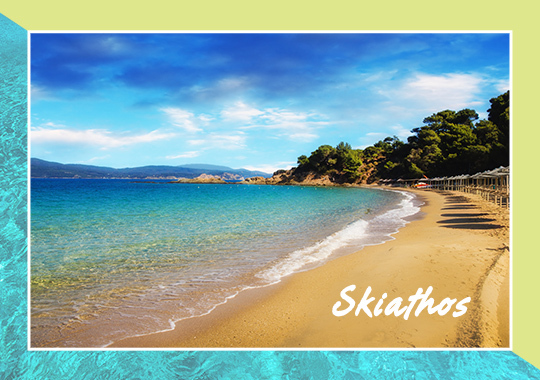 The gorgeous beaches of Koloumbo and Vlychada are regarded as two of the top beaches for naturists. Only by its size you could suspect that there are many beaches to find your peace of mind and bask in the sun without having your swimsuit on. 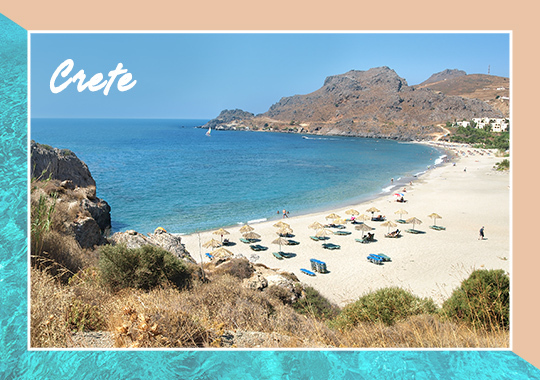 Some of the most common areas for naturism are the beaches of Filaki to the south of Crete, Plakias beach 40 km away from Rethymno, Palaiochora, 75 km away from the town of Chania as well as the beaches of Damnoni and Mikro Amoni. 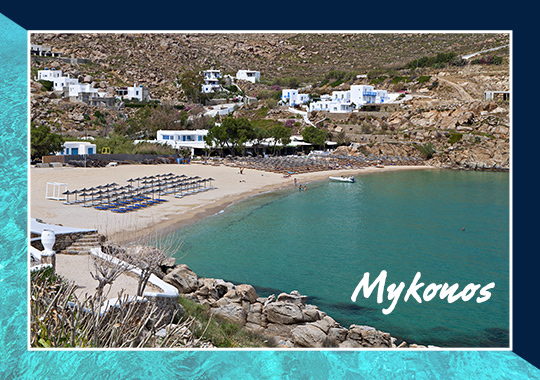 Startlingly beautiful, the beaches of Naxos seem as if they are stretching beyond the horizon. So long, so tranquil, so soothing, they will take your breath away…or your clothes as it is very usual to meet naturist at many of the island’s beaches such as Plaka, Agia Anna, Aliko. 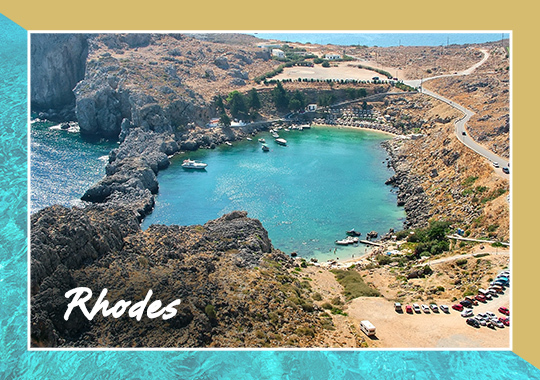 Another quite large island in the Dodecanese, the island of Rhodes features plenty of beaches were you can find an area of privacy. But if you are having a hard time locating that perfect spot just head towards Faliraki village and then move forward to the south for about 3 km to reach the official naturist beach of the island. 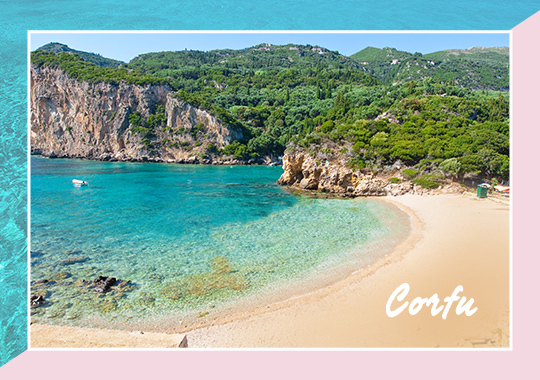 Beautiful, cosmopolitan, traditional, the island of Corfu offers something for everyone. Naturists can find their sanctuary on the beautiful sandy beach of Myrtiotissa right next to the famous beach of Glyfada. An island echoing the whispers of nature from side to side. 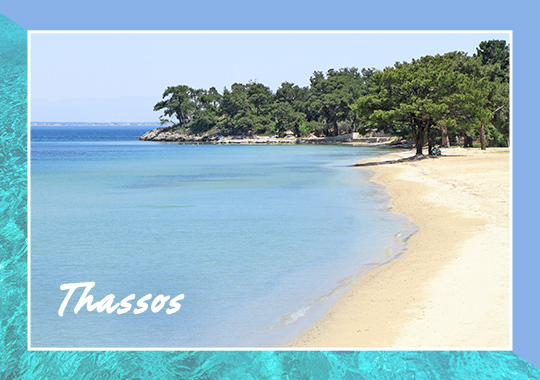 Approximately 25 km from the town of Thassos, the beautiful Paradise beach awaits naturists to welcome them on their own piece of heaven. If you dare to be a naturist, you should dare to walk over the large pebbles and stand up against the strong wind on the rough yet gorgeous beach of Tsamadou, 12 km away from Samos town. Here you may find the fully organized Banana beach by the Nudist Club of Greece. Three consecutive beaches inviting you back to nature. 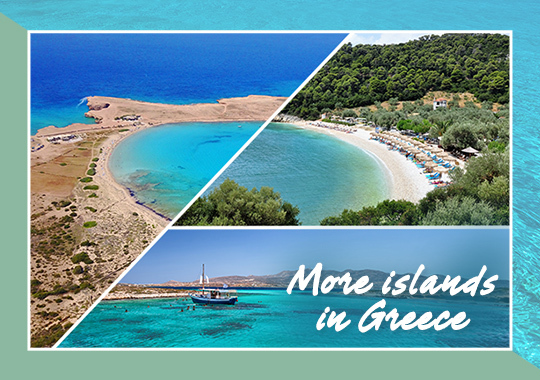 There are many more islands in Greece favored by naturists as they feature a wealth of serene and remote locations where anyway can find the tranquility he deserves such as the islands of Alonissos, Antiparos, Anafi, Koufonissia, Shcinoussa and Folegandros. This entry was posted in Corfu, Crete, Culture, Destinations, Mykonos, Naxos, Rhodes Island, Samos, Santorini, Thassos and tagged greek islands. Bookmark the permalink.